So excited to have Joy guest posting on the blog today. 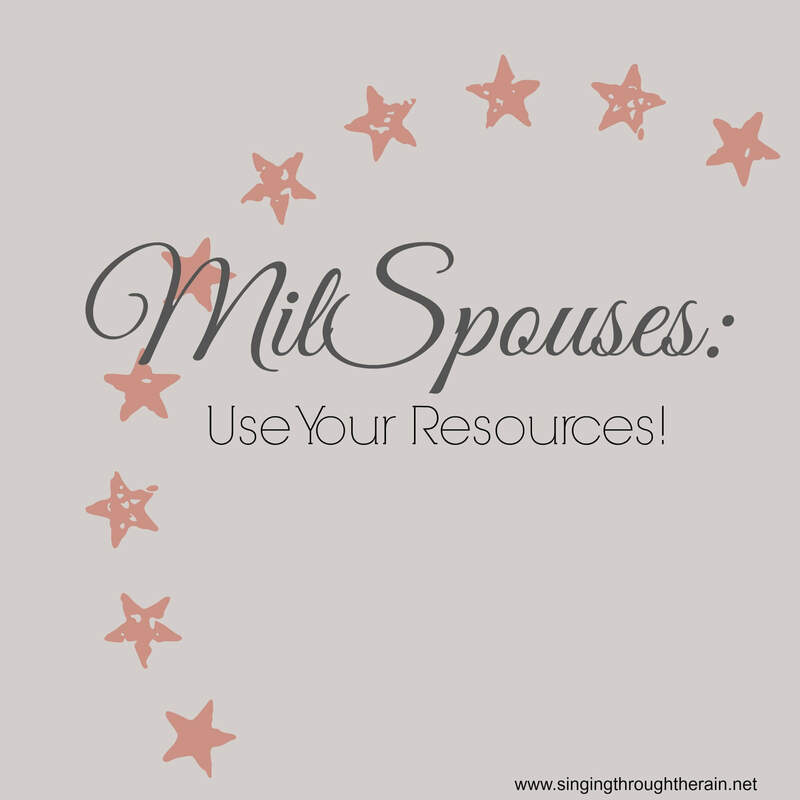 She has a wonderful post about resources for MilSpouses and I hope that you find it helpful! MilSpouses deserve respect and appreciation. They work to maintain homes as single parent for months on end. They make sacrifices for the military life. It’s not an easy thing to do. Not everyone is equipped. Not everyone handles it well. One of the reasons some MilSpouses struggle during deployments is that they aren’t using all the resources available to them. All branches of the military have attempted to make drastic changes in the last decade to build stronger families. Research has shown that retention rates are higher and job/life satisfaction is higher when families are taken good care of. MilSpouses have been actively working to get involved and help their peers. With the growth in social media, it’s easier to reach more spouses who might not be actively involved but could still use a helping hand. One of these programs that is being developed to reach out to spouses is the Military Spouse Advocacy Network (MSAN). 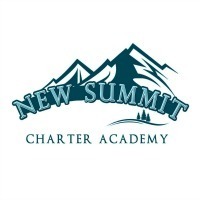 This is a group founded by the wife of an active duty Air Force officer. With her hard work, the MSAN has over 60 advocates at different military installations across all branches if the US military. The focus and mission is to improve support that military spouses receive at their base. The goal is to have an advocate at each installation across the country who will be reaching out to the spouses and increasing awareness of programs available. 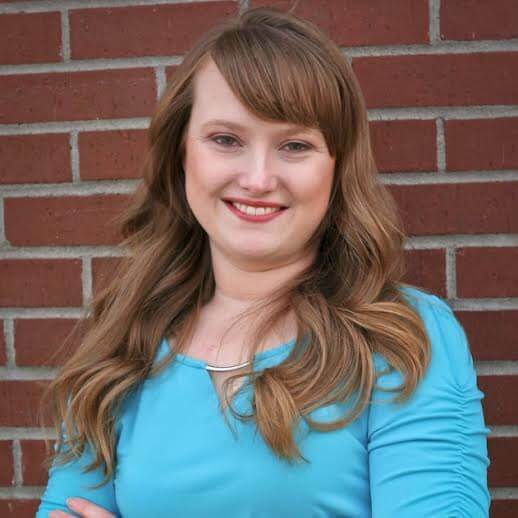 In addition to the advocates, there is a mental health professional that has linked up with MSAN to provide tips and recommendations for handling every day stressors of military life. Also, I am joining the team as the Deployment & Re-Integration Coordinator. I’ll have a Q&A session every week offering advice where I can. This is going to be yet another opportunity for spouses to reach out for help and advice when they need it. All too often, spouses will flounder during tough times and forget that there are so many services offered to help them through both every day trials and unexpected problems. I find it heartbreaking when a spouse tells me they are completely disjointed from their squadron or base. It’s important to have civilian friends, but I think all spouses need to have a solid network of friends and peers who truly understand what they’re going through with military life and deployments. So, if you’re finding yourself needing to connect with other MilSpouses, check out the MSAN. Even if there isn’t an advocate at your base, at least connect with the founder and it might be a place for you to get involved and become active. Don’t allow yourself to become desperate during tough times because there are resources out there to help with both the day to day stressors as well as tougher times during deployments. Empower yourself by becoming informed and active within the MilSpouse community. Use these resources! The military is pouring lots of money into helping spouses and making families stronger. If spouses don’t utilize these resources, they’ll be dropped. It’s possible to have a strong family even in the midst of multiple deployments and job related stressors. Don’t get lost! Get involved. Use the reources! Take advantage! Joy Draper has been an Air Force wife for the last seven years. She serves as a Key Spouse with her squadron and has been actively involved in the development of the Spouses Resilience Program at Offutt AFB. She has been married eleven years and has a ten year old daughter and five year old son. 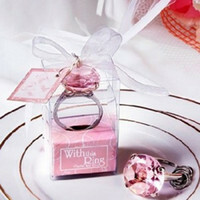 Is your spouse deploying soon? 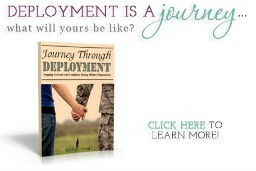 Check out my book on deployment for military spouses and families! Previous Post: « God, it’s Me, Kathryn. Where Are You?